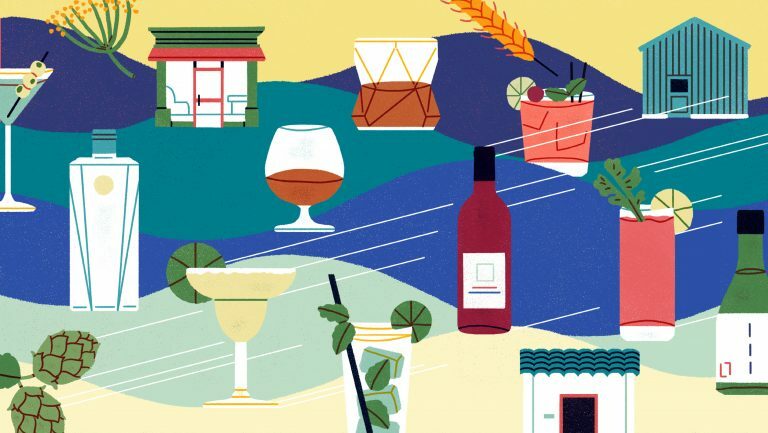 John Burns Paterson is the Wine Director for Frankies Spuntino Group in New York City which includes critically-acclaimed neighborhood restaurants Frankies 457, Frankies 570, and Prime Meats. John has also served as the Wine Director for Tom Colicchio’s Craftbar and as a sommelier at The NoMad restaurant. 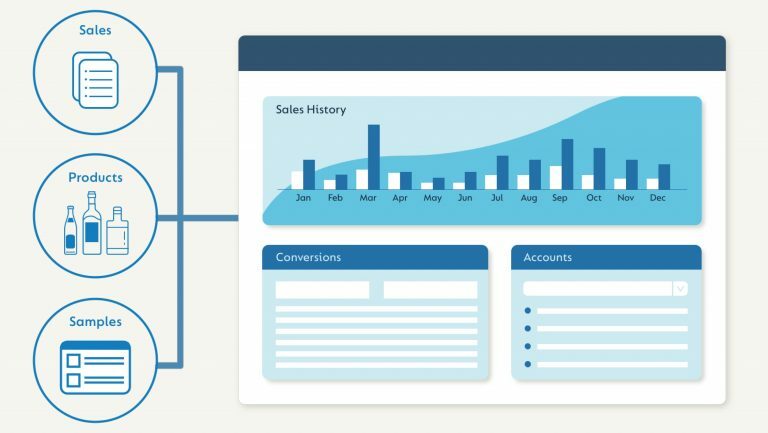 John tells the story of how he has been able to save time and work with more distributors by replacing stacks of price books and pages of handwritten product notes with a completely digital sourcing and purchasing workflow in SevenFifty. Working with new distributors also proved to be difficult within this analog, paper-based system. “I didn’t have relationships with certain purveyors, so sometimes I’d want a certain product but didn’t necessarily know where to find it,” John says, pointing out that in many cases he could only work from the portfolios that existing reps had already given him. 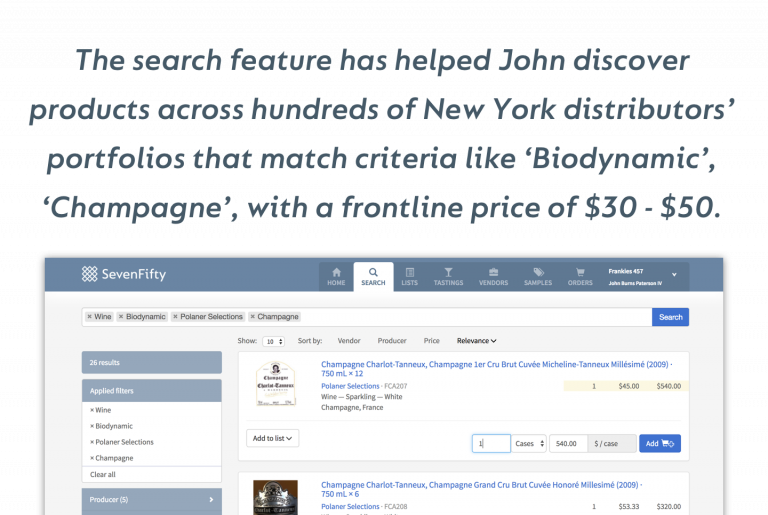 Figuring out what the hundreds of distributors in New York City carried was too time-consuming, and even when he was working with someone familiar, he still faced the issue of fragmented product listings and the lack of an efficient discovery tool. 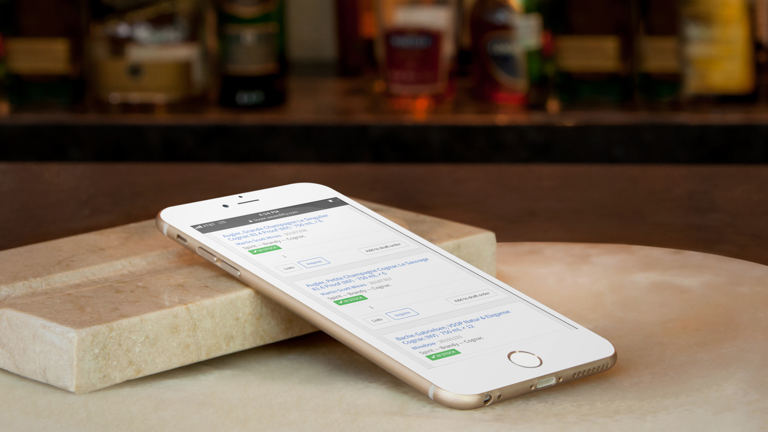 Once John started using SevenFifty, he was able to lose the bulky portfolios and find anything he needed on his iPhone. 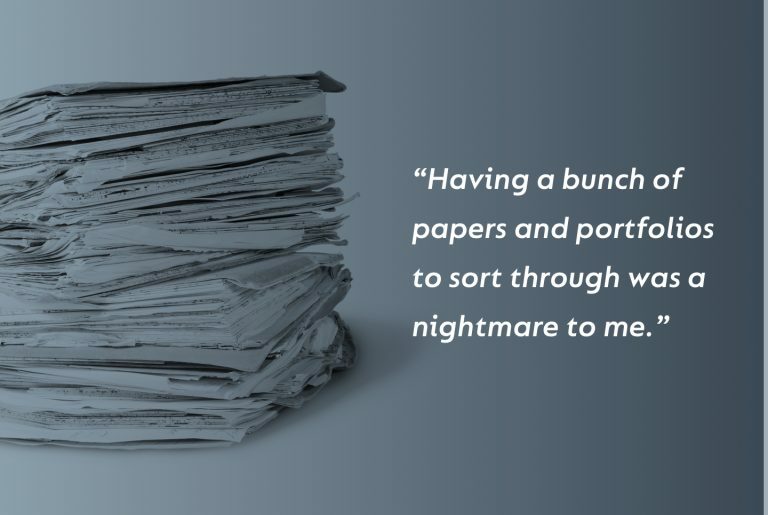 “Having a bunch of papers and portfolios to sort through was a nightmare to me,” he says. In a market like New York City, with over 100,000 products available from distributors, it’s impossible to know all your options. 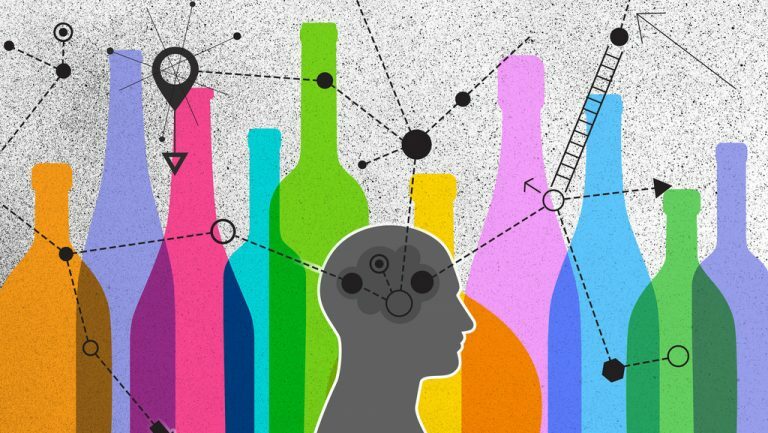 Now, everything exists on a single platform with a powerful search function that can filter by style, geography, grape varietal, price, container type, and more. 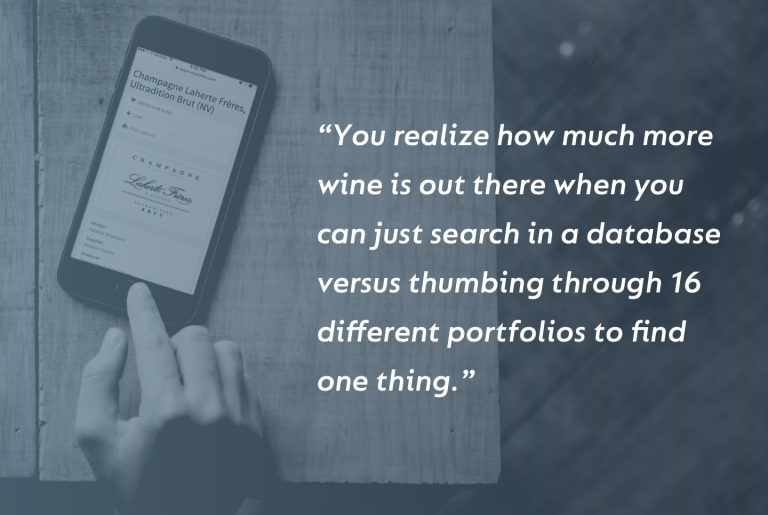 “You realize how much more wine is out there when you can just search in a database versus thumbing through 16 different portfolios to find one thing,” John says. Highlighted portfolios and little black notepads are distant memories. 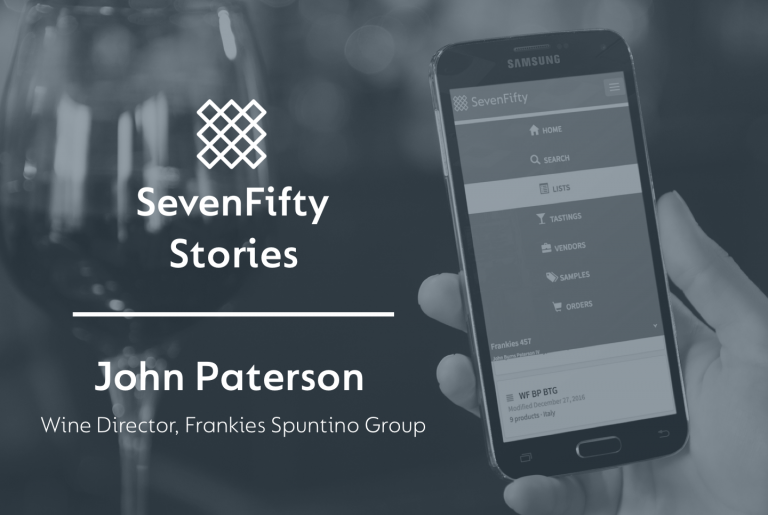 These days, John is much more inclined to work with a distributor who uses SevenFifty than one that doesn’t. 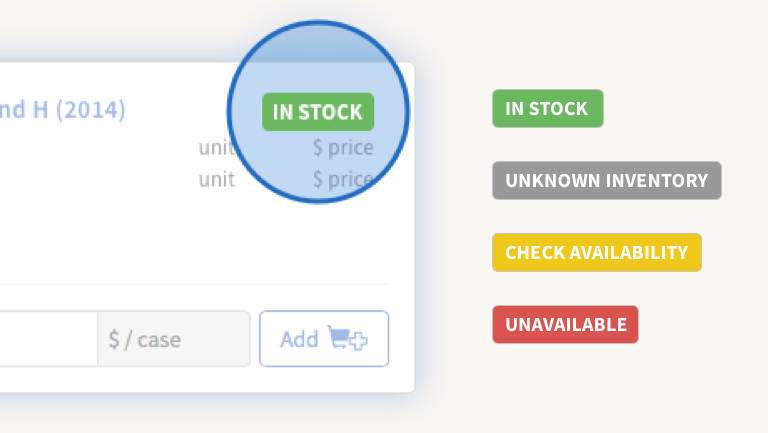 “It’s easier to set up a credit application, review a distributor’s portfolio, and place an order. Before, I would simply rely on them to come to me,” he continues, explaining that the improved communication, search, and order capabilities now enable him to work with between 30 and 40 vendors across his three locations.